SSM College of Arts & Science was established under SSM Group of Educational Trust in 2006. It is approved by Periyar University, Salem and approved by Government of Tamil Nadu. It is an ISO 9001:2008 certified institution. 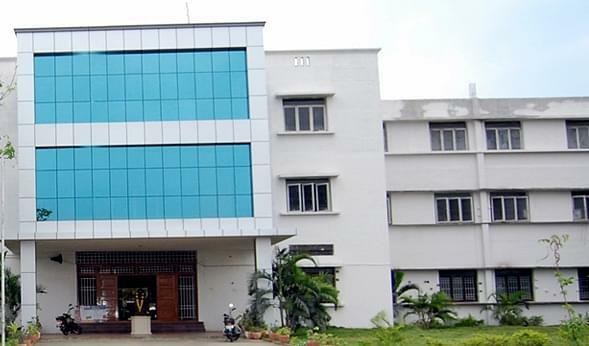 The college offers Undergraduate programme in Arts, Science, Commerce and Management, Postgraduate courses in Commerce and Science and Research programme in Commerce and Computer Science. The college organizes numerous activities and clubs to inculcate the values related to life including NSS, YRC, Consumer Club, Tamil Illakiya Mandram, Erode Makkal Sinthanai Peravai (Motivational Programme).